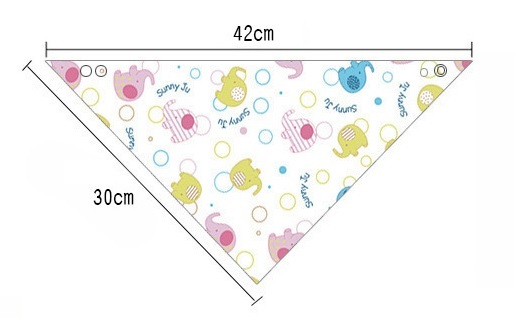 One Size Adjustable - 2 snaps provide different sizing as baby grows! 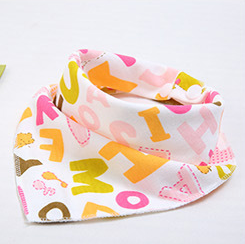 Stylish, Comfortable & Fun, This multi-use baby bandana bibs are perfect for feeding time or protecting outfits from a teething and drooling baby. 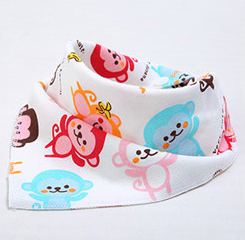 Dress your baby up with these stylish and adorable bandanna bibs! 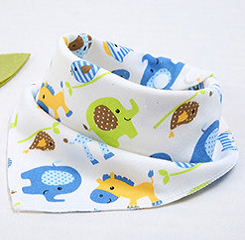 They are great for feeding time or protecting outfits from a teething and drooling baby. They also make a great accessory to your baby's outfit! 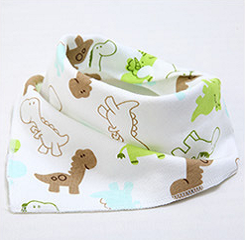 They are made out of double layers beautiful cotton knit making them very absorbent and soft. It has 2 snap closures to adjust from infant to toddler. The adjustable size will fit newborn babies up to two-year old toddlers. To purchase online, please click on ADD TO CART button, then choose your print option. Reusable and Washable - Use-wash-reuse again and again. Made with 100% cotton. Double layers beautiful cotton knit making them very absorbent and soft. 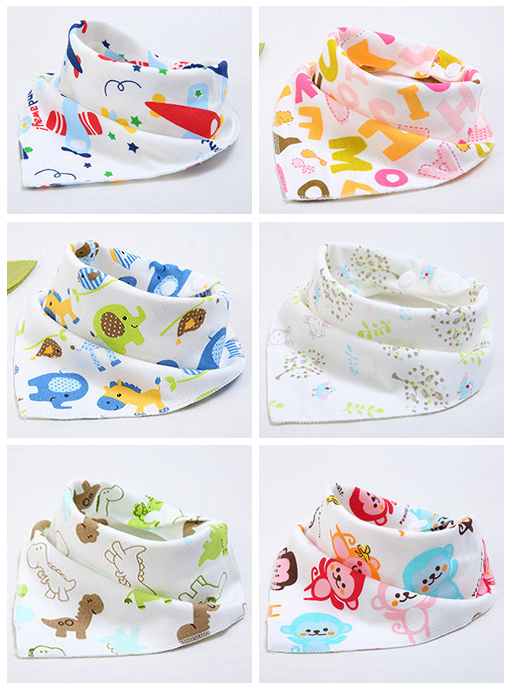 Absorbent Comfort - These bandana bibs are soft, comfortable, and keep sensitive skin clean while also protecting shirts and cloths. 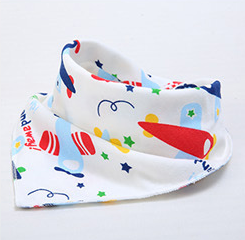 Adjustable Snaps – The back of each baby bandana bib features 2 adjustable snaps continues to support your child from newborn to two-year old. 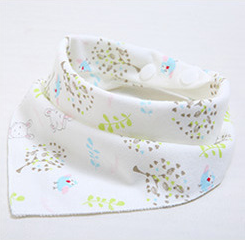 Cute and stylish design that look great on babies. Bay Bib can be washed easily in the washing machine. Avoid fabric softeners as may decrease baby bib absorbency.